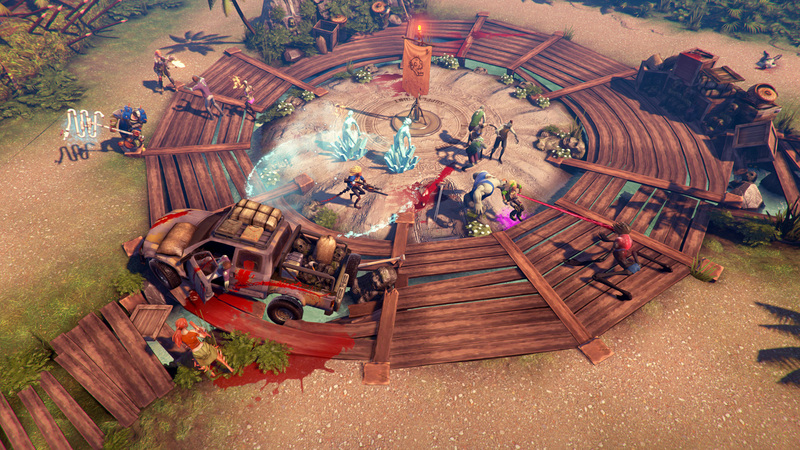 Dead Island Epidemic is a fast-paced strategic action game where players will duke it out against zombies and other survivors over supply points using an arsenal of crafted weaponry, a bevy of devastating powers, and good old fashioned teamwork on a zombie infested paradise island. 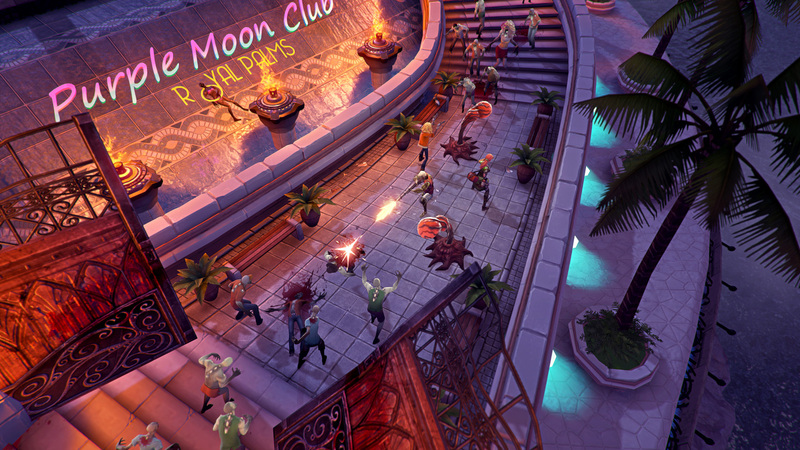 Team up with 3 other survivors and take on the zombie menace together in PVE Co-op Horde mode against masses of zombies. 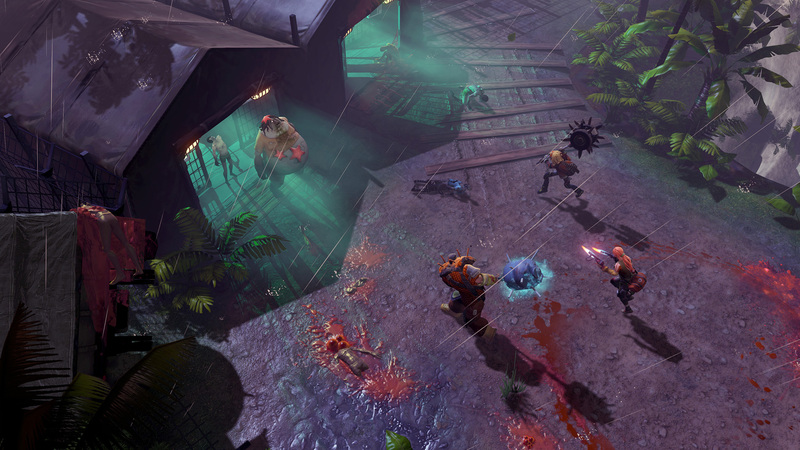 Or take the fight to other players in the three-team “PvPvPvE” Scavenger mode, where you’ll battle it out in a competition to grab supplies, hold key points, outsmart the competition, and blast through hordes of zombies. Hundreds of insane weapons crafted with what you have at hand! Acquire blueprints and mods for weapons and collect materials to craft them to create your very own weapon of choice in the zombie apocalypse! 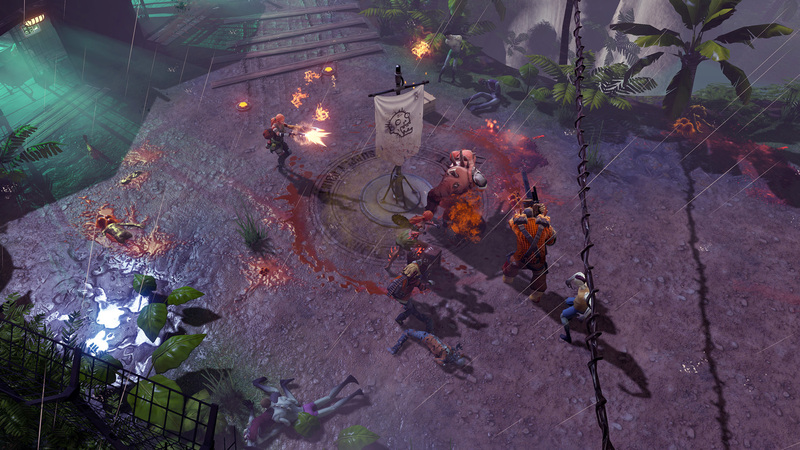 The only thing more dangerous than zombies are the other survivors. Battle against 2 other teams on supply runs over the island! 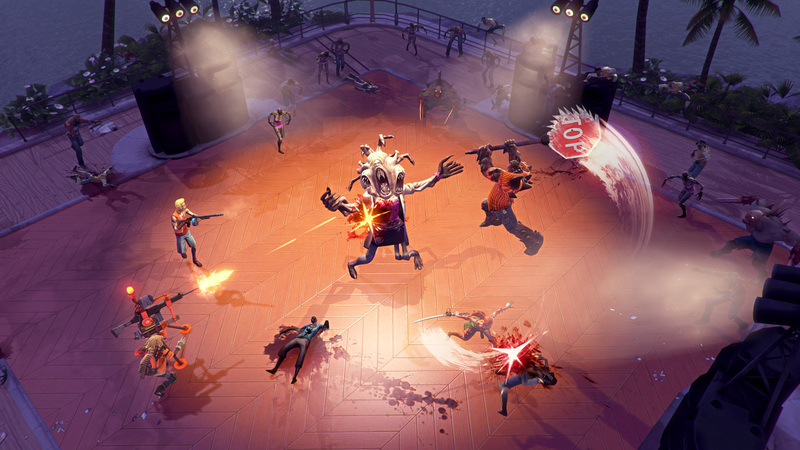 Featuring many different types of zombie enemies, both new and old, from the unique Dead Island Paradise meets hell setting.